Better than the scum floating in my septic tank. You guys are all going to die, maybe! Dak Rambo knows everyone and has been everywhere! Glorious, dirty, laugh out loud, shoot’em up, bloody good time. 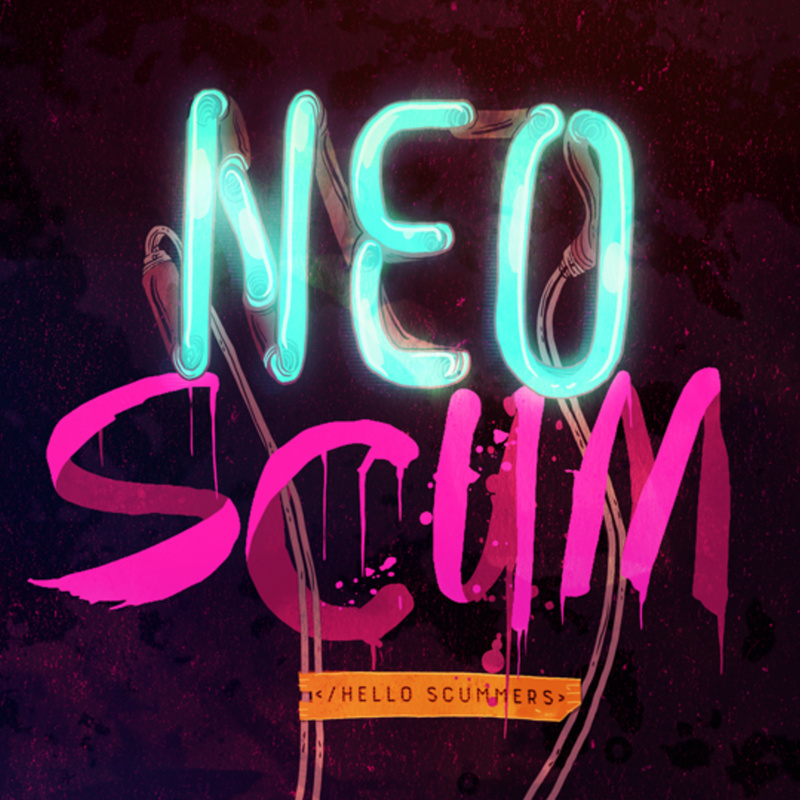 Live from Indianapolis, it's NeoScum~! you already know how this review will end. So freaking good. Great even! I would highly suggest this to anyone who enjoys role play games!! I don’t understand why people think being gross is funny.